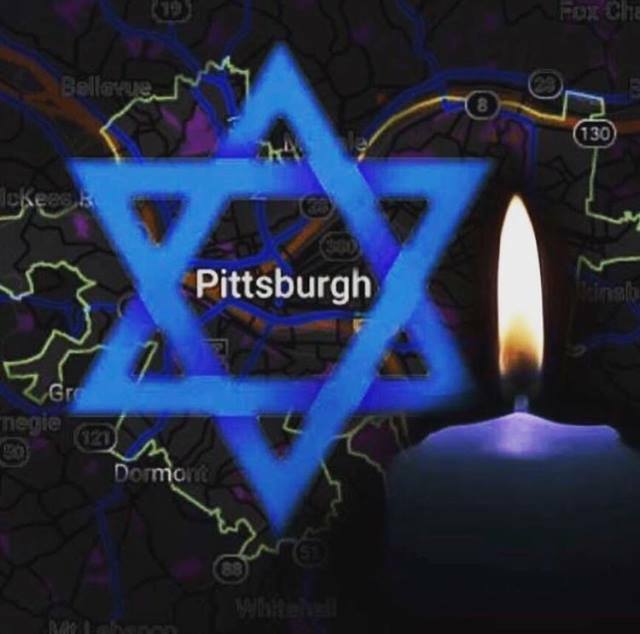 As we at Or Haneshamah learn about the shooting in Pittsburgh, the distance between our two communities shrinks. We stand side by side with our sister affiliate Dor Hadash, with the entire Tree of Life-Or L’Simcha community where Dor Hadash holds their services, and the Jewish community of Pittsburgh as we attempt to come to grips with the horror, the loss of life, and the profound violation of the sanctity of our sacred space. Yes, it is our sacred space as well, for we share in the openness, the welcome and the value of welcoming the stranger that led Dor Hadash, along with many other synagogues across the US, to be marking National Refugee Shabbat. Hold each other, let others hold you. Cry out, lament. Rage, grieve. Know that there are as many different responses as there are humans, so let us all support each other, and the community around us. 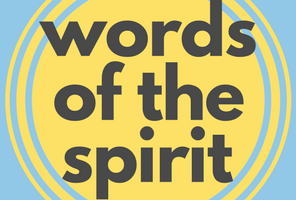 Olam hesed yibaneh - we shall build a world from love. We shall stand together in the face of hate, of this tragic act of Anti-Semitism. We shall support the mourners, the survivors, and each other. Hear Rabbi Liz on CBC Ottawa Morning on October 29, 2018, speaking about the Pittsburgh attack.